The tradition of Kohacon is to have a free day in between the conference and the hackfest. We intend to package a tour of some historical sites around the city on this day. Some of these sites are the Mapo Hall, which is one of the landmarks of the city, Bowers Tower, and the very first university in Nigeria, the University of Ibadan. 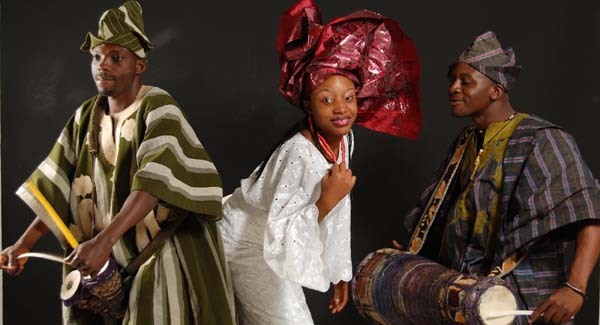 A cultural night (on day two or three of the conference) would add a lot of colour to the conference and give an opportunity for conference attendees to experience the rich cultural heritage of the Nigerian people.